Katrina rejected Prabhas' Saaho, changes mind after Baahubali success? 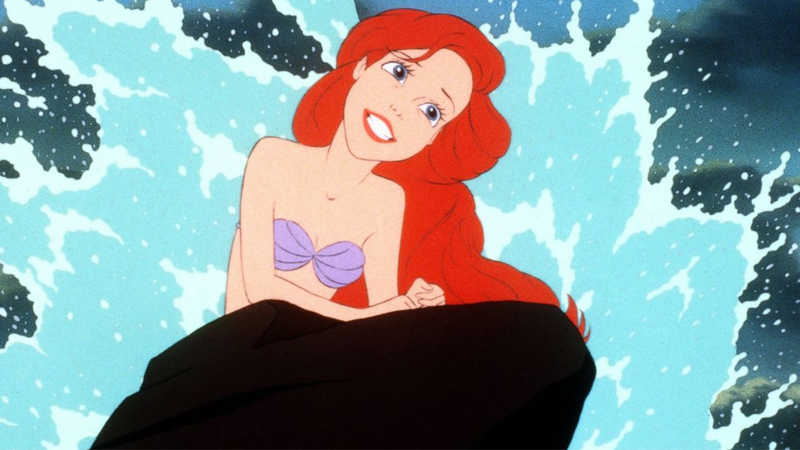 'The Little Mermaid' Live Musical Set to Air on ABC! Priyanka Chopra starrer Quantico renewed for Season 3 ! Vire-Évrecy. Alain Tourret sera bien " En marche ! "